You Deserve The Truth. We Deliver. 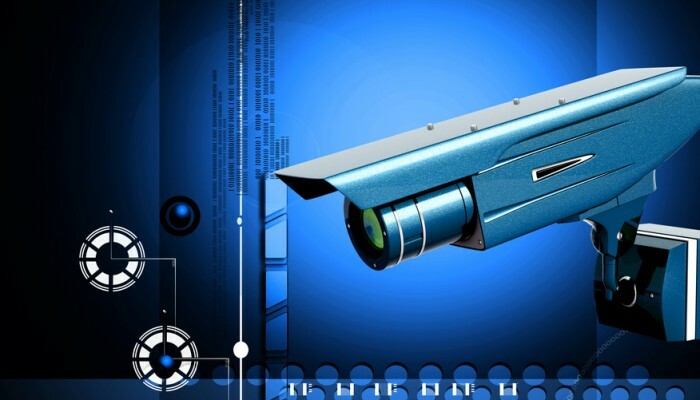 Assurance Investigations Group is built on it’s tradition of providing investigative excellence. Our investigative services have helped thousands of adjusters, attorneys, and private citizens to gather the information they need to make educated, responsible decisions. Call us at (413) 274-8829 for a free no obligation consultation with the best private investigators in Massachusetts and Rhode Island. 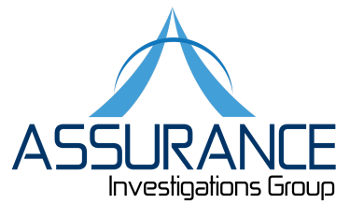 Assurance Investigations Group is a full service Private Investigations firm servicing all of Massachusetts. Assurance Investigations Group is built on its tradition of providing investigative excellence. Our investigative services have helped thousands of adjusters, attorneys, and private citizens to gather the information they need to make educated, responsible decisions.